(1999) Husserl Studies 16 (1). Mensch, J. (1999). Husserl's concept of the future. 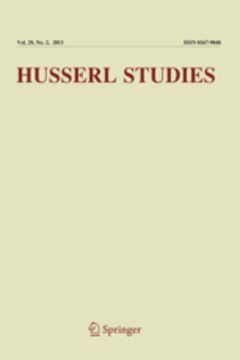 Husserl Studies 16 (1), pp. 41-64.